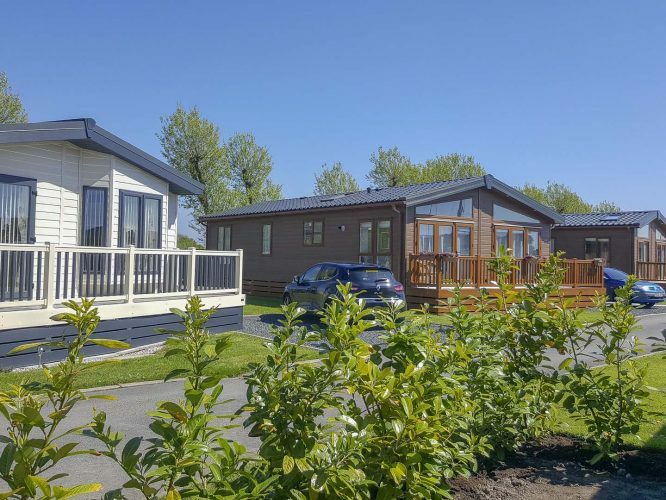 A new development and extension to the park has recently been unveiled at Poulton Plaiz Leisure Park, named “Waypoint”, it is a private area with park homes and lodges. 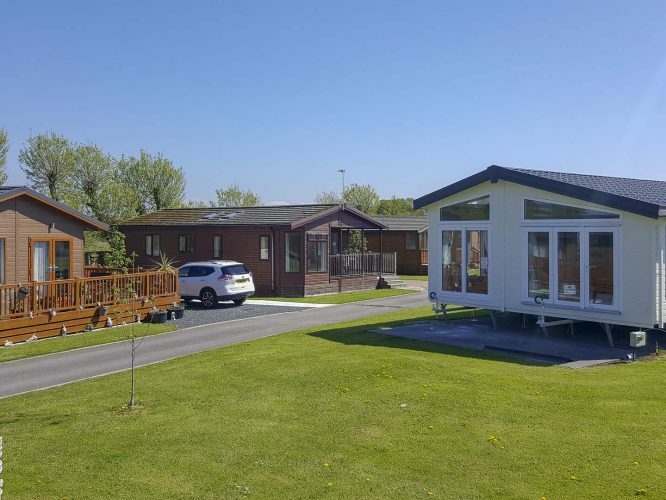 Show homes are available to view and the option to design your own home is available. 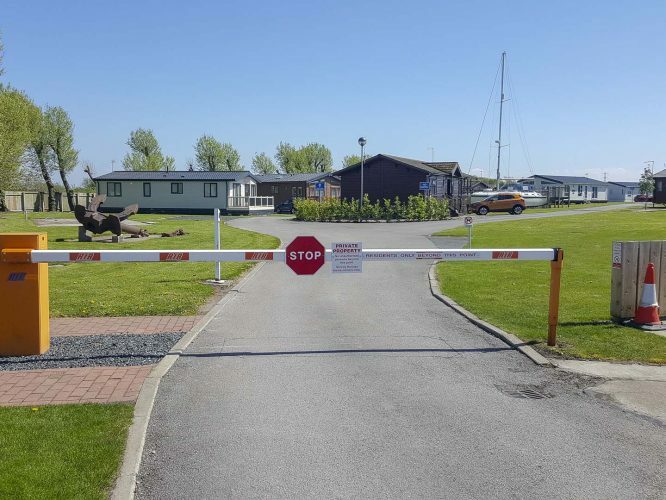 We work with leading manufacturers and our pitches can take up to 60ft x 22ft. 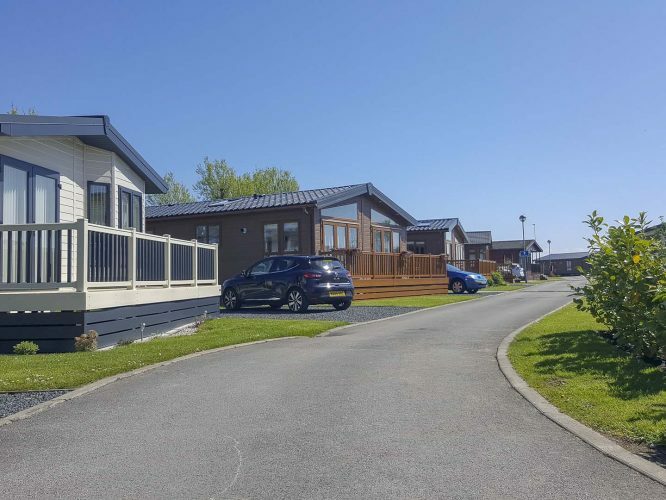 If you have seen something in a brochure, at a showground, online or even at another park and you are looking for the perfect location… Look no further, come and reserve your peace of paradise before it’s too late. 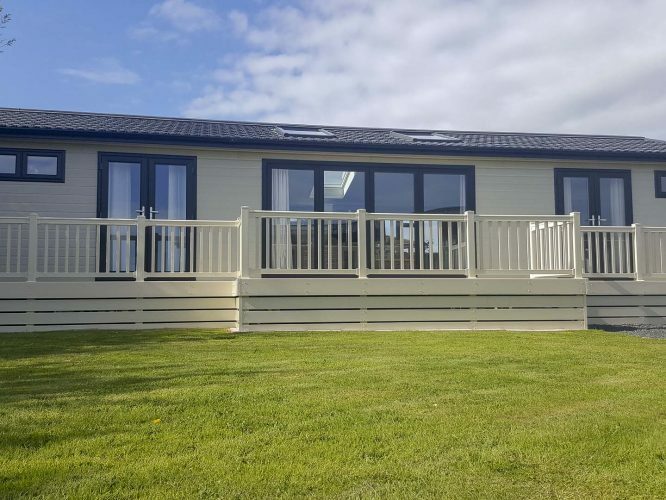 We always have a range if new and pre-loved home for sale, click here to view homes for sale at Waypoint. 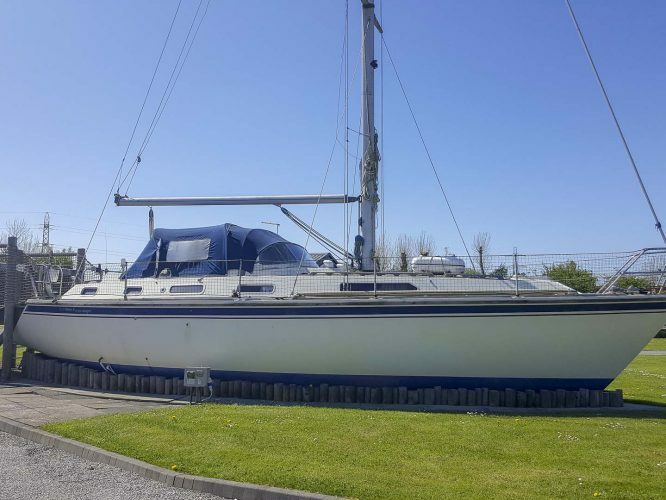 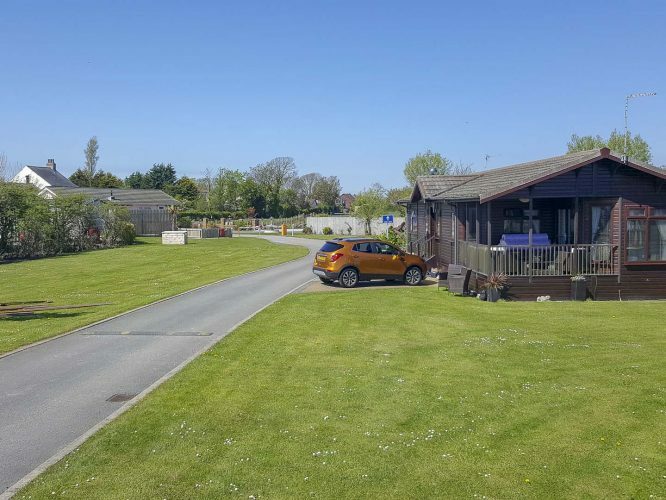 For further information or to arrange a viewing call 01253 888930. 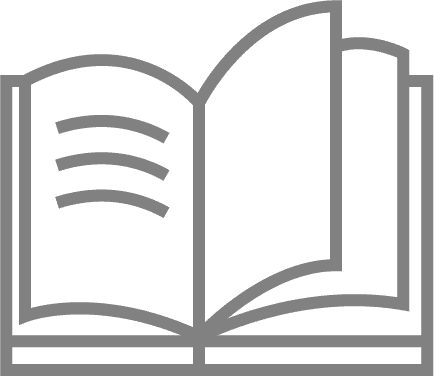 For downloads, please click below. 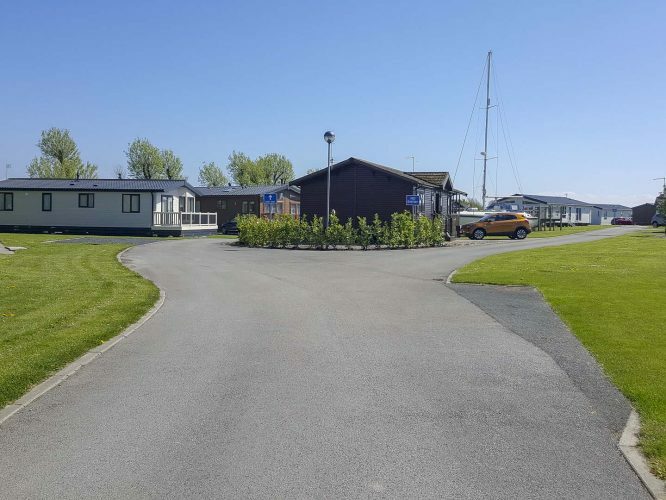 Poulton Plaiz Leisure Park provides an ideal base from which to enjoy the many attractions of the seaside or to explore the local villages and countryside. 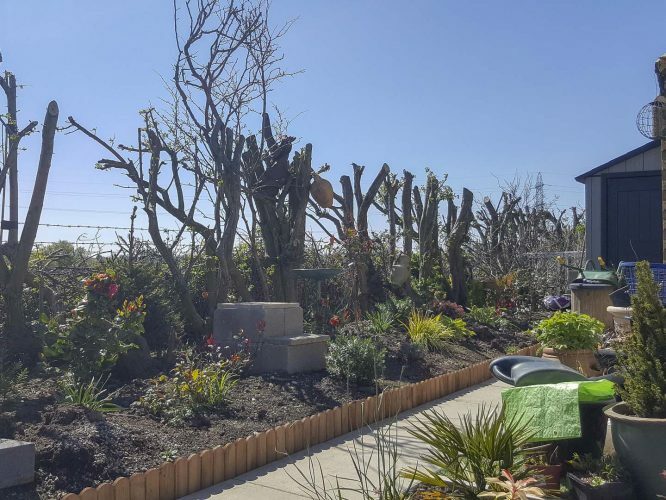 Poulton Plaiz is nestled in un spoilt countryside set in the market town of Poulton-Le-Fylde, less than 3 miles from Blackpool Promenade. 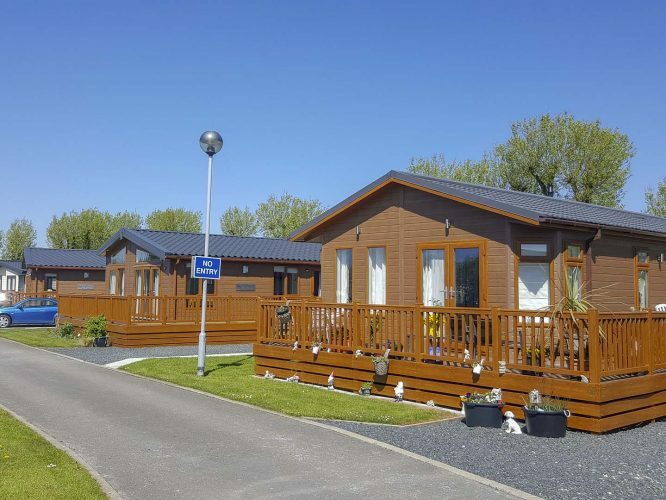 Poulton Plaiz is the closest park in the area to Blackpool, so its fun filled attractions are literally on the doorstep. 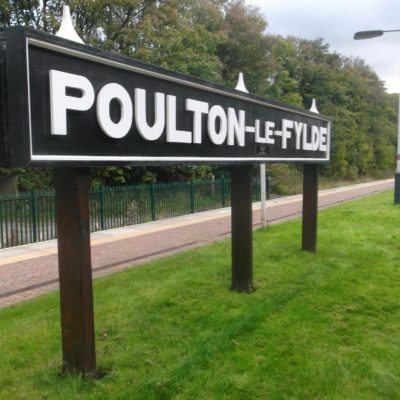 Smaller Fylde coast resorts including Thornton Cleveleys, Fleetwood and Lytham St Annes are within easy reach with Poulton offering excellent transport links via rail and bus. 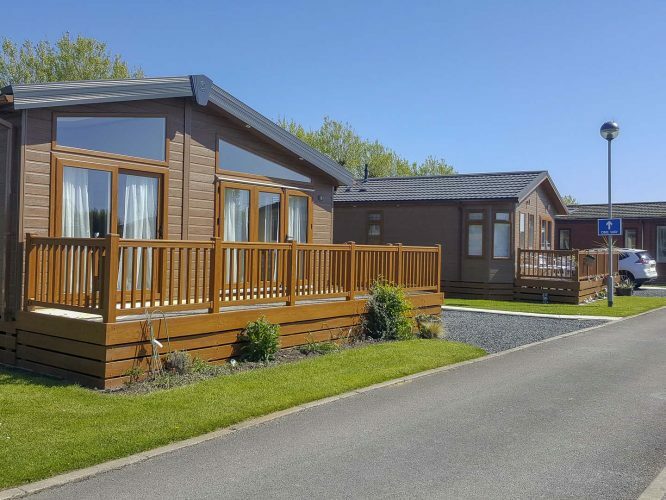 The historic city of Lancaster and the Forest of Bowland are both a stone’s throw away, and the Lake District is just over an hour’s drive from the park. 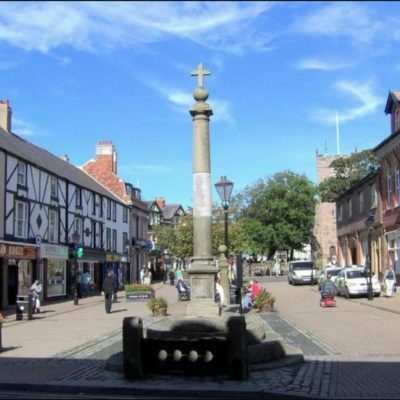 The beautiful town of Poulton is within walking distance of the park. 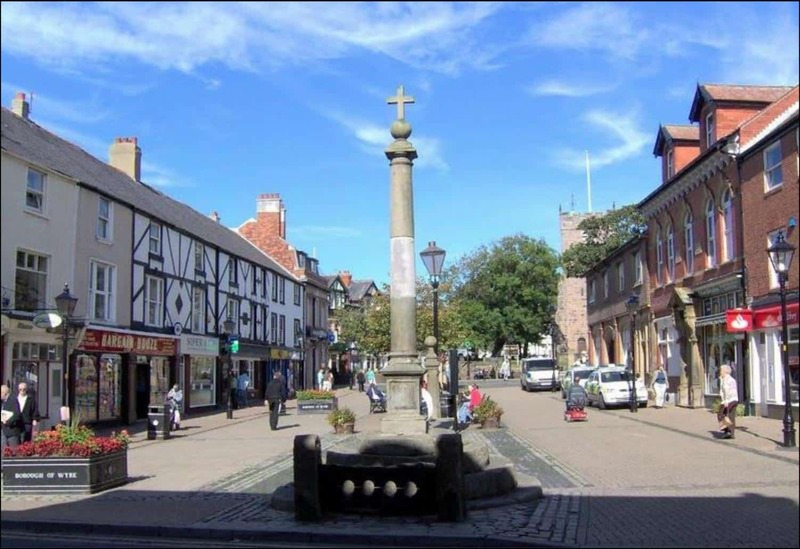 Poulton has many amenities, with shops, supermarkets, Post Office, pubs, restaurants, schools, churches, stunning parks and a market every Monday. 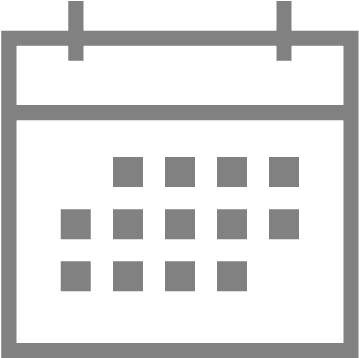 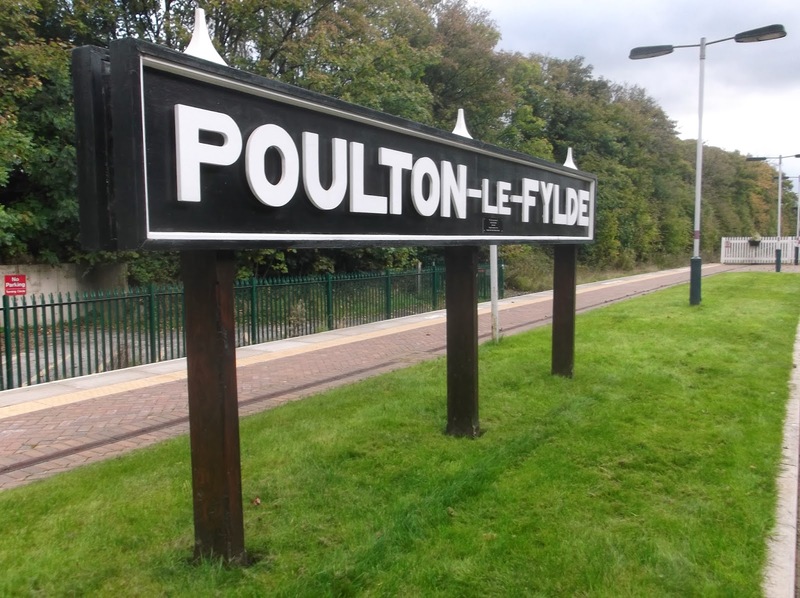 Poulton-Le-Fylde rail station is less than 1 mile from the park and frequent trains run 7 days a week to all towns and major cities including Manchester, Liverpool, Leeds, Carlisle, Preston plus a direct route to London Euston in just over 2 hours.